We are a team of holistic healing arts professionals who have combined our talents to offer the very best in natural health care and overall wellness maintenance. 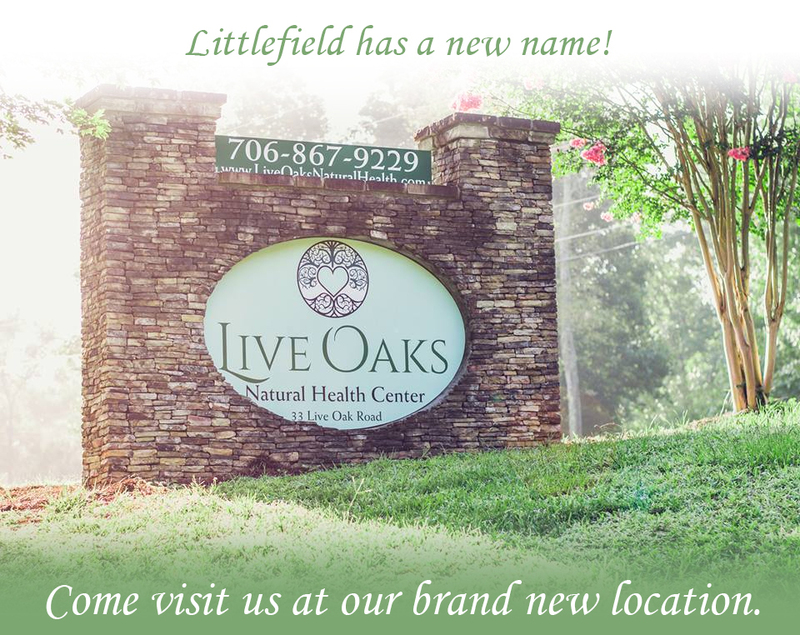 We are dedicated to assisting you along a path to greater health and well-being. Let us guide you through a program designed specifically for you and your needs.